CANADA’S REVENUE SERVICE MAKES BIG “BOO-BOO” – CANUCK TAX FILERS GIVEN AN EXTRA 5 DAYS! The Canada Revenue Agency gives hockey fans five extra days penalty-box free! 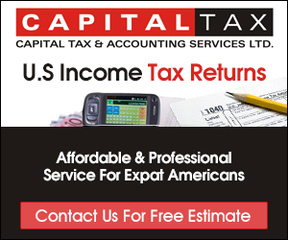 April 28th, 2015 – Canadians, like Americans to the south, struggle, sweat and complain (perhaps more politely) over the rigmarole of completing income tax returns by deadline. Thanks to a big blunder by the Canadian Revenue Agency (CRA), they all just got a last-minute extension. Canadians who file their forms after the traditional deadline of April 30, (and before May 5), won’t be penalized. Beauty! But Jesus Murphey, why so slack? Now, assuming that millions of filers had not completed their tax returns on time, this is quite a welcome reprieve. However, for those Canucks who dutifully sweated it out and managed to get it all done on time, this is somewhat of a Hockey stick in the gut! Kerry-Lynne Findlay, the Canadian Revenue Minister is quoted as saying that this is all “unacceptable.” Thanks for the sympathy, eh? Apparently a patently incorrect notice was sent out to accountants “due to human error.” Certainly human error is entirely acceptable on the part of a governmental agency, but what if a Canadian fails to file his or her taxes on time in a normal year due to “human error?” Hmm??? And guess what? This is not the first time the agency has made such a colossal blunder! Just last year, the CRA had to extend the tax deadline to May 5 after a computer bug somehow managed to discombobulate the Canadian E-File system. 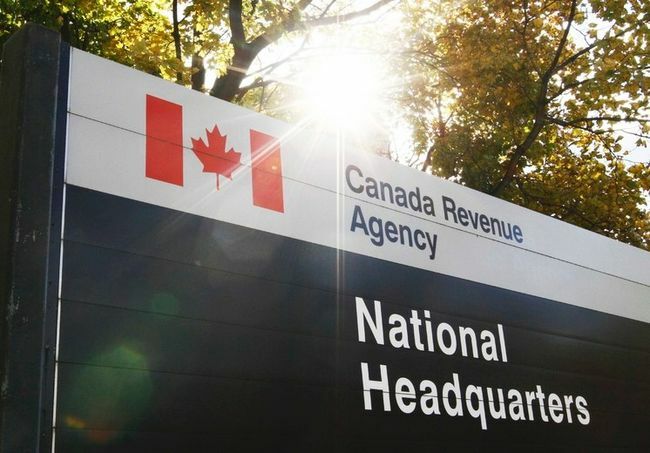 If all this was not as clear as a Toronto mud puddle, by Monday, the CRA put out yet another new notice, announcing that, as usual, returns were once more due by midnight, April 30. But, due to all the confusion, the agency quickly again declared that there would be no penalties if taxes were filed by the now incorrect extension date. Huh? 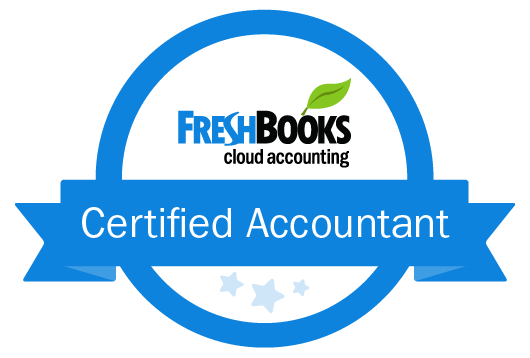 The CRA makes America’s tax authorities seem competent! Thanks Canucks!